Regular maintenance and marble polishing are the keys in order to keep your stone floor appearing its finest. 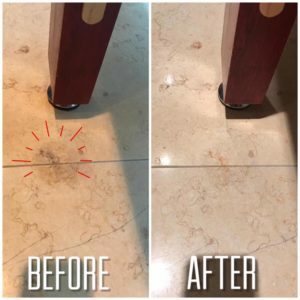 Your stone floor would lose its original shine so Marble Restoration Texas is a great procedure that would restore the shine to the surface of your stone floor. There are several kinds of Marble Polishing Services that can improve the appearance of your stone floor in no time. From light buffing, which can be performed on a regular basis to deep clean making use of special cleaning agents & pads. 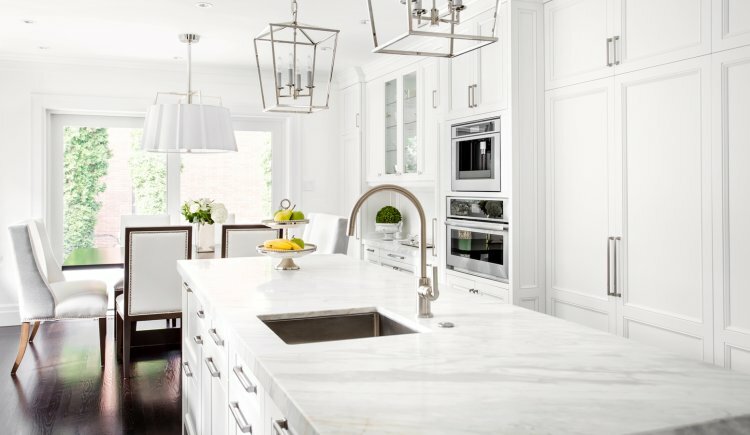 M Renovation can provide you with a wide variety of marble cleaning services to suit your specific needs. 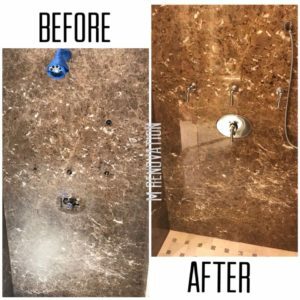 M Renovation is the leading Marble Cleaning and Sealing service provider in Texas, delivering you the top-notch service, which your floors deserve. Whenever it comes to stone & marble restoration. We believe dedication, attention to detail, and taking pride in our services what set us apart from the competition. Our Marble Restoration Dallas services are not limited to old floors, which need restoration and cleaning. At times a newly laid floor could be in need of polishing right before the house is handed over to the clientele. This can be a general polish and clean; however, in some cases, the architect or client is not satisfied with the floor. Hence a major re-polish can easily rescue the whole project. Give your business or home the best help straight from a leading firm. Our firm offers nationwide support for residential customers, with commercial customers across Texas. 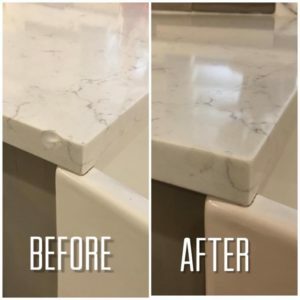 Whether you are looking for a “Marble Polishing Near Me” the repair of damaged stone tiles, ensure that your property looks at its finest with the help from a respected professional company. Call our office on 214-403-7511 to speak to the experts directly about marble restoration. You can even send us a message through our contact page with all your questions & we would get back to you as early as possible. 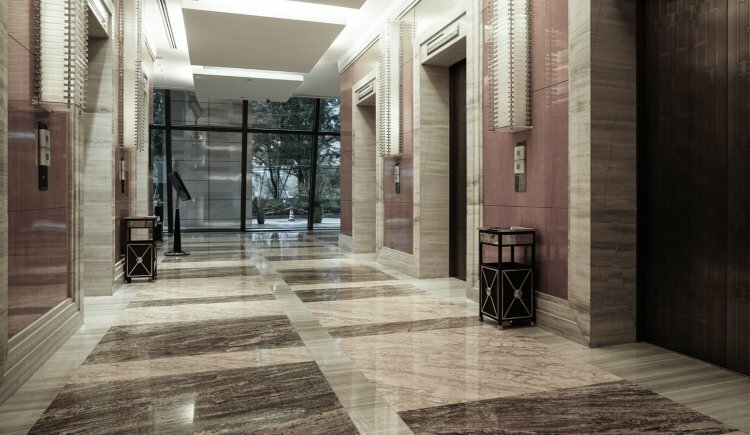 Making your workplace attractive and welcoming by delivering expert marble care to your office, hotel, shop or commercial premises. 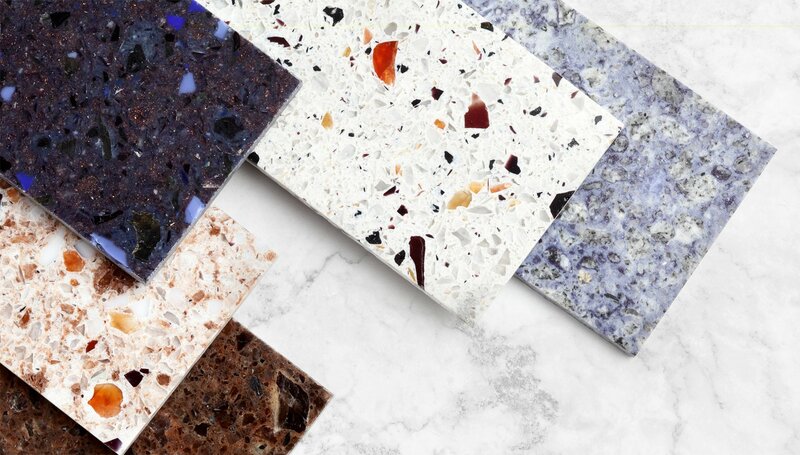 From your kitchen to your bathroom, from floors to surfaces, we will revive the marble in your home to its original gleaming glory.